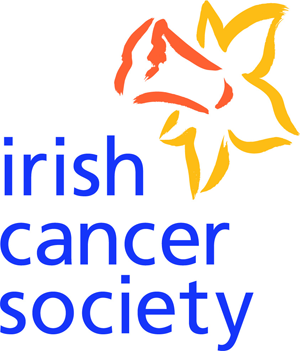 The Irish Cancer Society needs an extra 20 drivers for a Volunteer Driver Service in Offaly to drive cancer patients to and from their chemotherapy appointments in the following hospitals –Tullamore; the Mater; St. James’s; St. Vincent’s and Tallaght. Drivers must have free weekday availability and who have a car available to them. Drivers should be able to commit to driving at least two full (week)days a month. All volunteer expenses are paid. Call Laura on 01 2310 594, email transport@irishcancer.ie for an application form.